Summer is just around the corner, and with that comes chilled sweet treats! 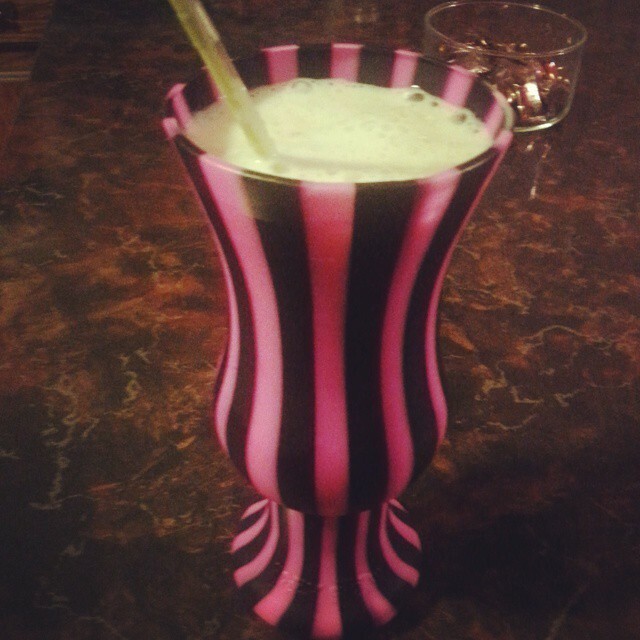 Here is something that is easy to make and better than a shake! 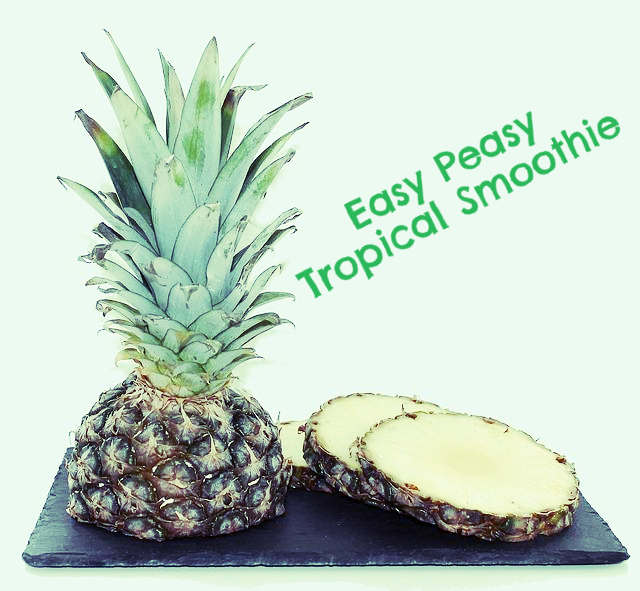 It’s my Easy Peasy Tropical Smoothie! Throw it all in the blender and blend for 30 seconds. Enjoy!